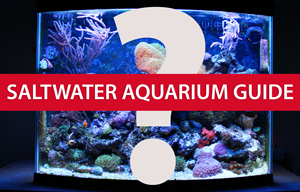 I have a few acquaintances that have expressed interest in setting up saltwater aquariums, but to tell you the truth, I’m not sure that this hobby is for everybody. Want to learn how to set up a DIY reef rank sump system? Check out these two videos, parts one and two.